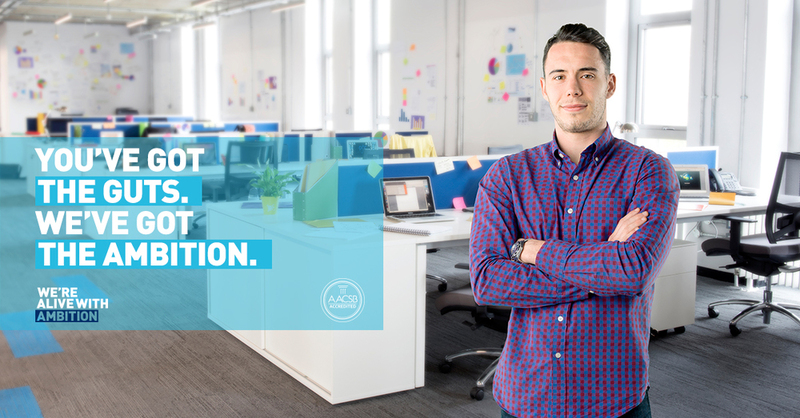 This campaign was created on behalf of DCU Business School with the aim of raising the profile of their postgraduate courses, and to attract new applicants on a national level. While prestige and heritage are the usual shouting points for business schools in Dublin, we felt tapping in to the city’s growing start-up attitude would be more fitting, exciting and own-able. Key words like ‘guts’ and ‘fire’ work to mirror the ambition of potential students, usually of an entrepreneurial spirit. Our campaign idea acknowledged this prevailingly gutsy attitude and showcased real-life alumni photographed in contemporary start-up work environments. 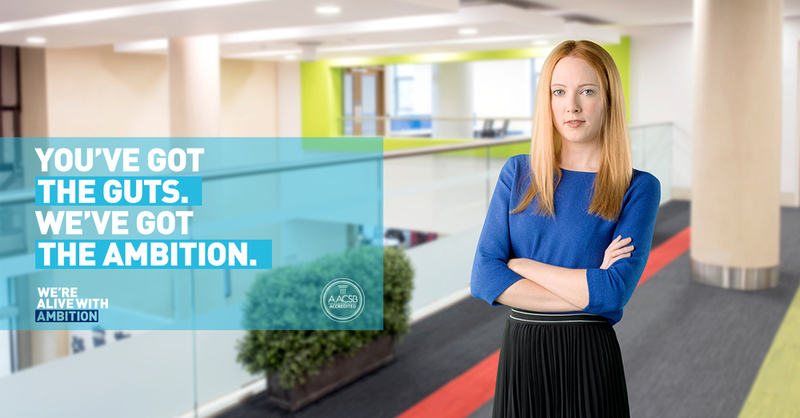 It leans on the thought that if you’ve got the drive to take your education and professional skills to the next level, then DCU Business School has got the ambition to get you there. 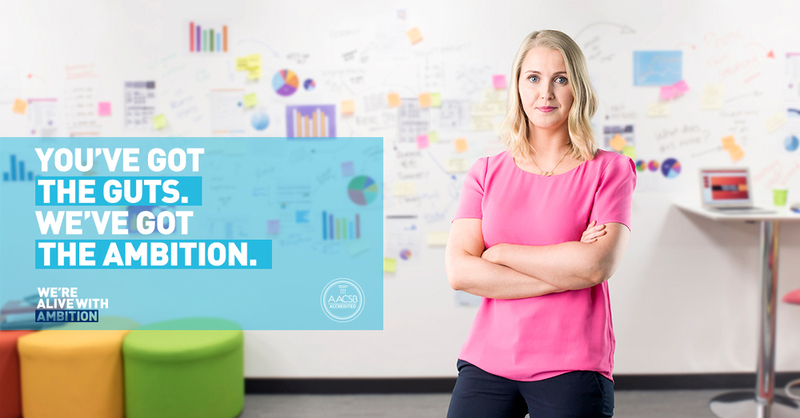 We felt the overall ‘start-up attitude’ of this campaign worked to emphasise DCU's unquenchable ambition for their students, giving them credibility in a highly competitive market. This campaign involved rich media formats for digital, homepage take over, social posts for Facebook and Twitter, and a radio ad campaign.